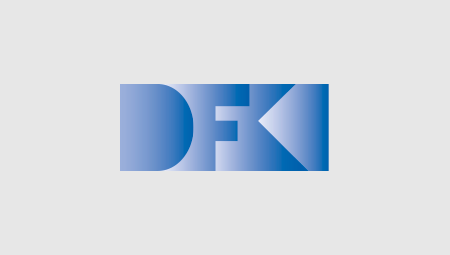 The Educational Technology Lab at the German Research Center for Artificial Intelligence (DFKI) focuses on using artificial intelligence and innovative software technologies to support the training, qualification and education processes of scholastic, academic and professional basic and further training. 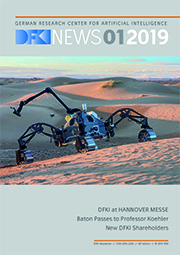 The emergence of technology, education and organisation in networked, digitised worlds is particularly relevant in research, development, innovation and transformation. Academics work together with partners for research and science, the digital and education economies, spinoffs, EdTec startups, and young companies in e-learning and digital education.